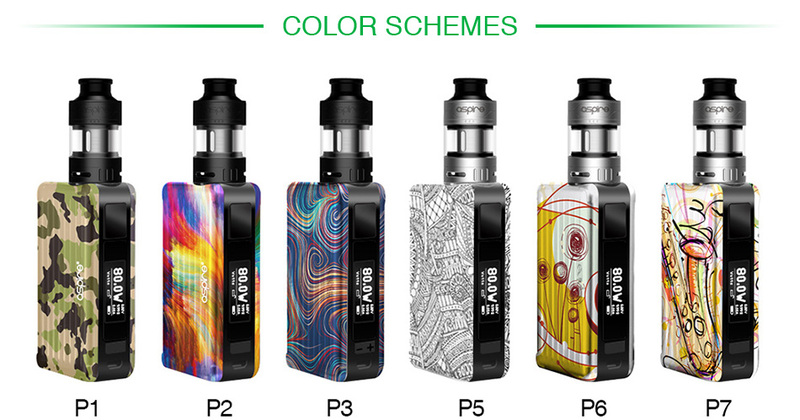 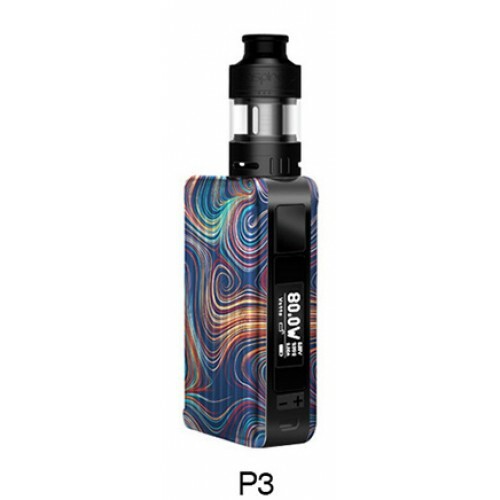 Here comes the newest Aspire Puxos TC Kit. Consisting of the advanced Puxos Box MOD and the Aspire Cleito Pro subohm tank, the Puxos Kit has a very portable design which is comfortable to hold and fits equally well in your purse or pocket. 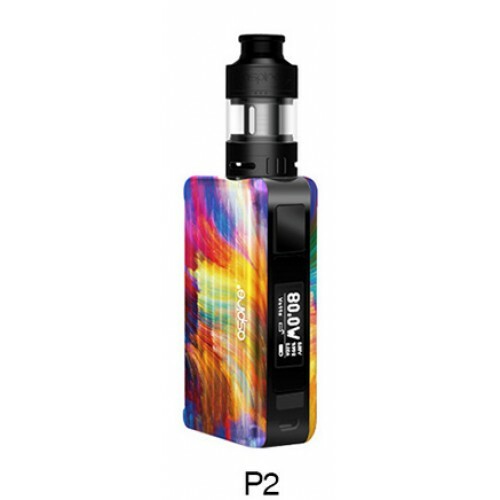 The Puxos MOD is compatible with three different battery types: single 18650/20700/21700, which can fire up to the max output of 80/100W with various modes from VW to TCR. 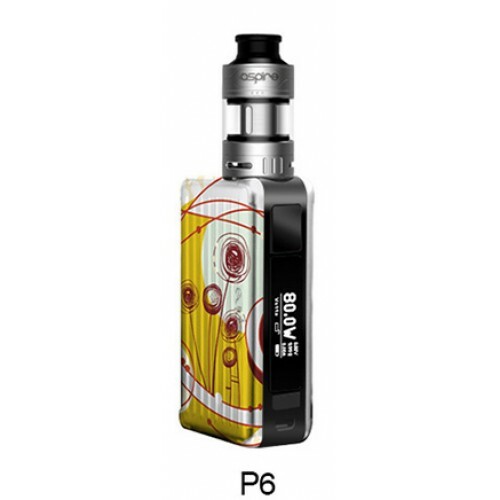 The Aspire Cleito Pro subohm tank features the adjustable bottom airflow design and the top side refill system. Working with the advanced Cleito Pro 0.5ohm coil, it will bring you a superior vape and optimal flavor. 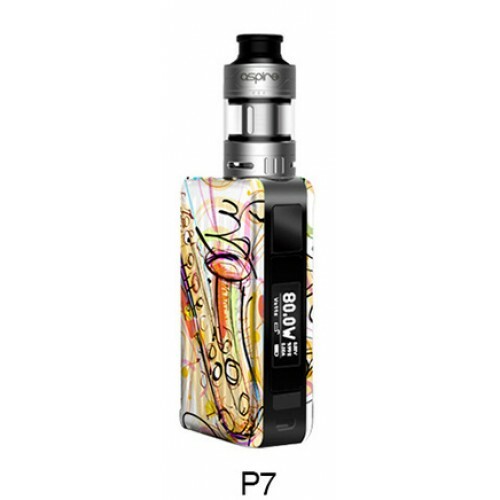 Take the Aspire Puxos home now. 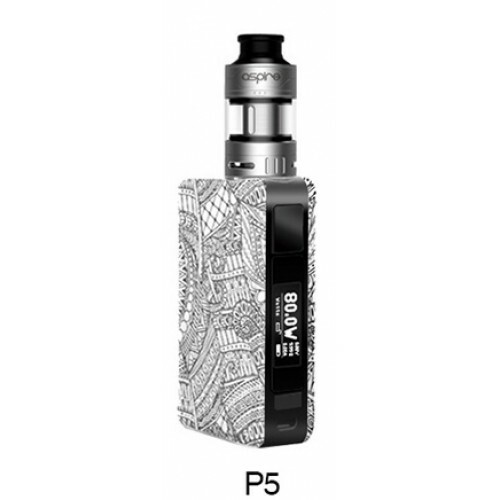 3ml Standard Version and 2ml TPD version available.